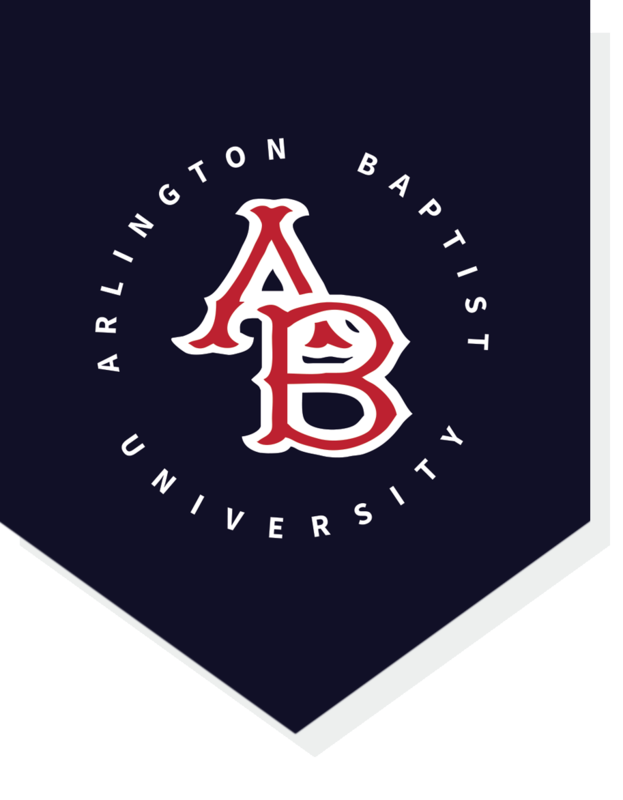 Arlington Baptist College will be hosting the “Hilltop Conference” on April 28-30 on the campus of Arlington Baptist College. The conference starts on Tuesday evening at 7:00 pm with Linn Winters as the speaker, a 1991 graduate of Arlington Baptist College and now pastor of Cornerstone Church in Chandler, AZ. Wednesday, April 29, the morning sessions will start at 9:30 with Brian Loveless, pastor of Calvary Baptist Church in Grand Prairie, TX, speaking and various breakout sessions. The 7:00 pm meeting will be a special presentation of “Bringing Back the Black Robed Regiment”by Dan Fisher of Trinity Baptist Church, in Yukon, OH. The final day of the conference will start at 9:30 on Thursday, April 30 with a special mission presentation by Dr. Jeff Johnson of Israel Today Ministries, and more breakout sessions. Our conference will conclude with a Gospel concert and message by Pastor Jimmy Withers, graduate of Arlington Baptist College and pastor of Aurora Baptist Church in Aurora, TX, at 7:00 pm on Thursday evening.